Notice of a a free November 17, 2011 NJDEP seminar regarding regulated medical and pharmaceutical waste was recently announced by NJDEP. 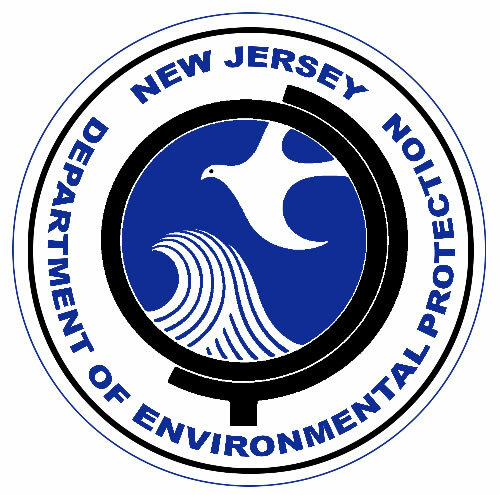 The information below provides the NJDEP announcement. Call to Order – President Ron Berenato opened the meeting at 9:25 a.m. by welcoming all at the Waterfront Baseball Park (Suite PP). Additionally, Ron thanked Daniel Napoleon for the help he and his staff provided in obtaining this room for the meeting.